Stonewall National Museum and Archives (SNMA) is a nonprofit, tax-exempt 501(c) (3) that promotes understanding through preserving and sharing the proud culture of lesbian, gay, bisexual and transgender people and their significant role in society. SNMA is one of the only museums in the country dedicated solely to LGBT history, civil rights, art and culture. The museum features three gallery spaces with changing monthly and bi-monthly exhibits, and includes a permanent timeline of American LGBT history. The Stonewall Archives, which currently contain more than 5,000 items, document a century of GLBT cultural and social history. The professionally-catalogued collection is maintained according to strict conservation standards. It is used by community leaders, writers, scholars, researchers, historians, and members of the general public. 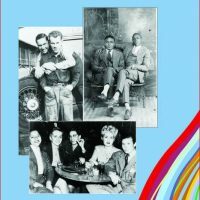 Among the many treasures in the archives are an extensive collection of gay and lesbian pulp fiction; organizational records of local, national and regional LGBT organizations; a large serials collection; personal records of local and national personalities; the Joel Starkey Collection; gay erotica –pictorial works; and LGBT ephemera, film, audio and oral histories. The circulating library of book and film material at the Stonewall National Museum and Archives in Fort Lauderdale is the largest LGBT lending library in the United States and forms one of the cornerstones of the museum & archive. The circulating library holdings now number over 25,000 books and 1,000 DVDs. 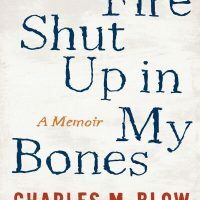 New titles are added every week and are available in the “New Arrivals” section of the Library. The Stonewall Library also offers more than 60 national and regional periodicals in their John Graves Reading Room. 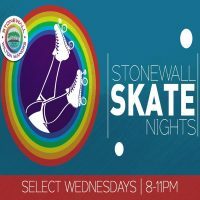 For a full calendar of events and to learn more about SNMA’s programs, including the Stonewall Education Project and SNMA Historic LGBT Landmark Program, visit stonewall-museum.org or on facebook.com/stonewallmuseum.